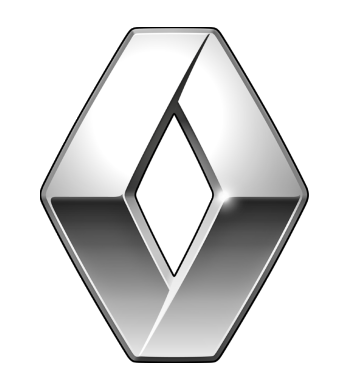 Renault formally established in 1899 grew from France across Europe. Renault internationally focuses on high levels of service and support for their customers. Currently there are 7 models available ranging from the Clio to the Koleos. The Renault-Nissan alliance has been a major strategic advantage for both companies over the last decade.